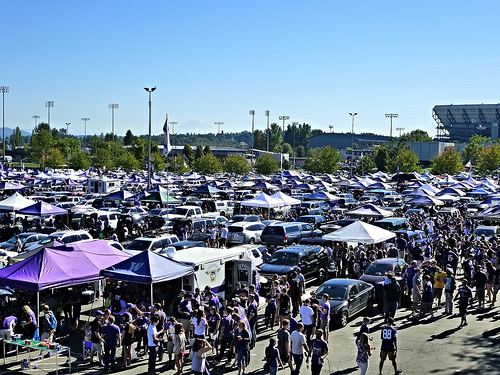 I am a proud University of Washington Husky alum and back in the day, I used to tailgate in the North lot of Husky Stadium pictured above. 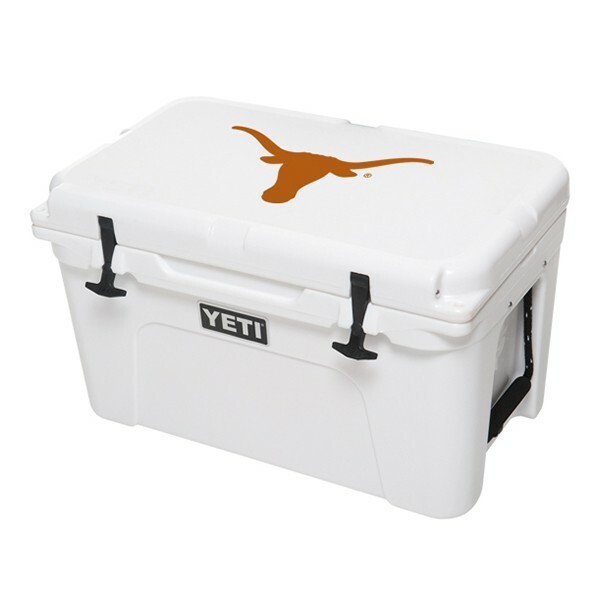 As anyone who has ever tailgated knows, the cooler is integral to a positive tailgating experience. So with the football and tailgating season upon us, I thought I would let you know about a myriad of coolers that are manufactured by members of our extended American tailgating family. What could be more American than cooling your beverages of choice in a cooler made on our shores? Nothing I say! So here we go. Brute Coolers are manufactured in Fort Worth, Texas. It gets really hot there, so they value a good cooler. 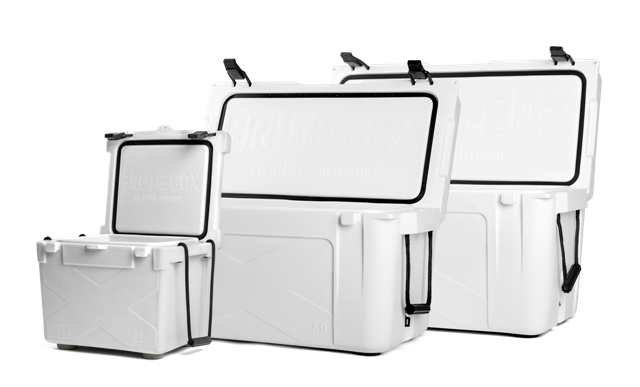 Contact Brute on getting a deal on their baby, mamma and papa set of coolers. 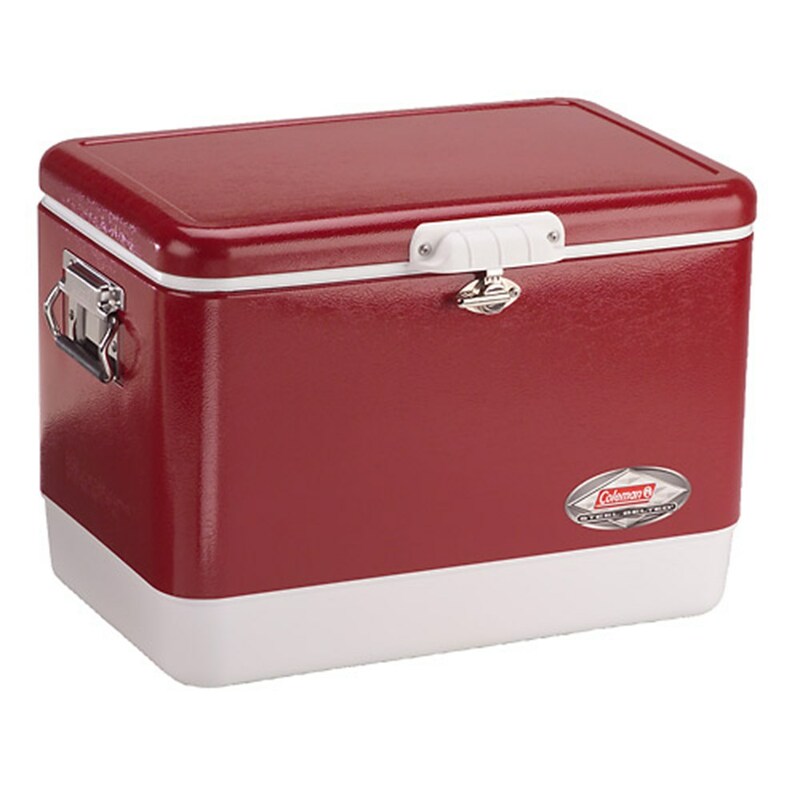 The Granddaddy of American made Coolers, the Coleman® 54 Quart Red Steel Belted® Cooler is totally old school, can accommodate 85 cans of your favorite beverages and is made in Wichita, Kansas. Over 850 members of our extended American family manufacture over 19 million hard sided coolers each year at Igloo’s 1.4 million square foot facility located in Katy, Texas. 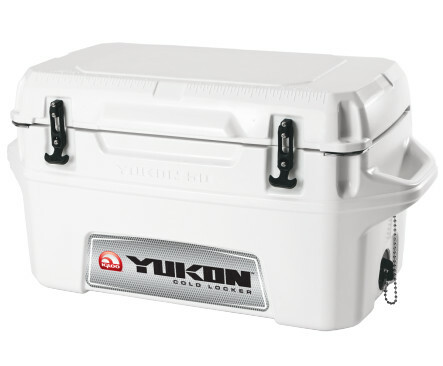 The Igloo Yukon™ 250 would keep your beers cool for two weeks in a row if you required that. That could come in handy if you were on a two-week road trip to follow your team. 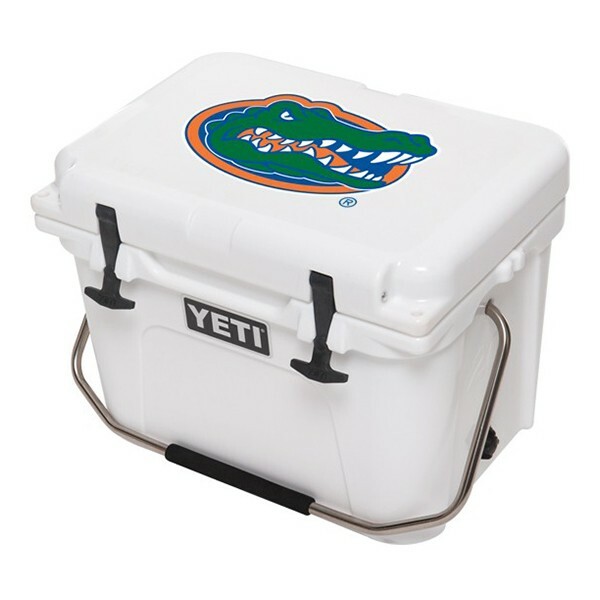 Esky Coolers are made by Coleman, and come in the 55, 85, 135 and 205 quart sizes. 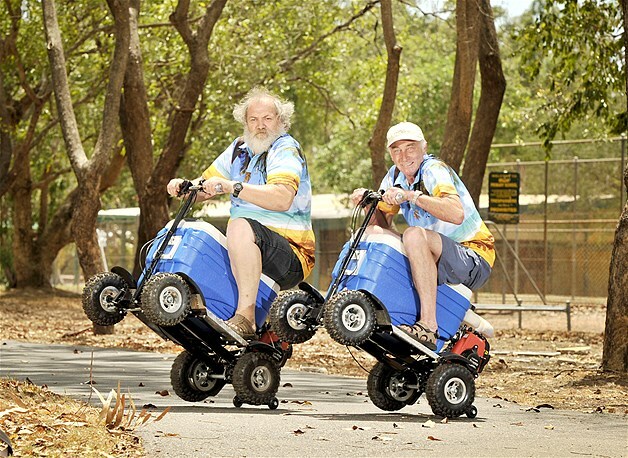 If you have nothing better to do, you can equip your Esky cooler like these guys in Australia did. 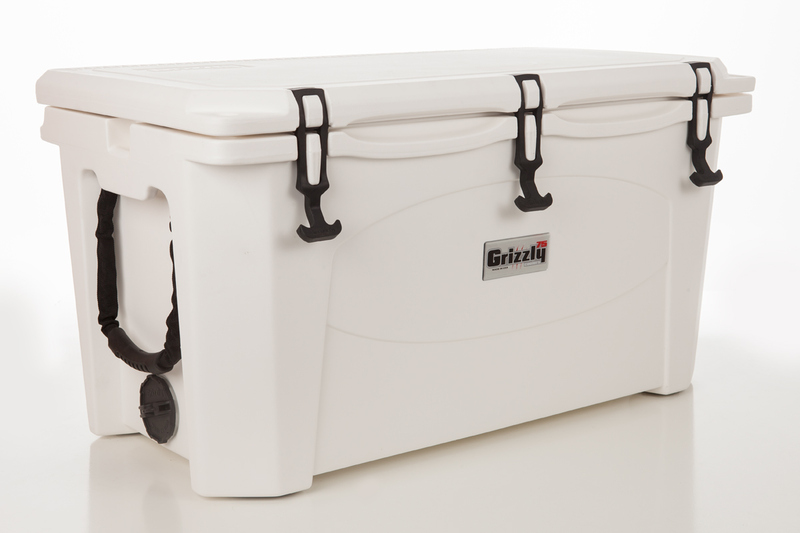 Grizzly Coolers are manufactured in Decorah, IA and are very popular with the fishing and hunting crowd as well as tailgaters. All Grizzly Coolers come with a lifetime warranty. The Grizzly 75 would be perfect for tailgating. Icehole coolers are made in Kerrville, Texas by an American business that for over 35 years has been supplying the U.S. Military with products and accessories for a broad array of combat vehicles and equipment. 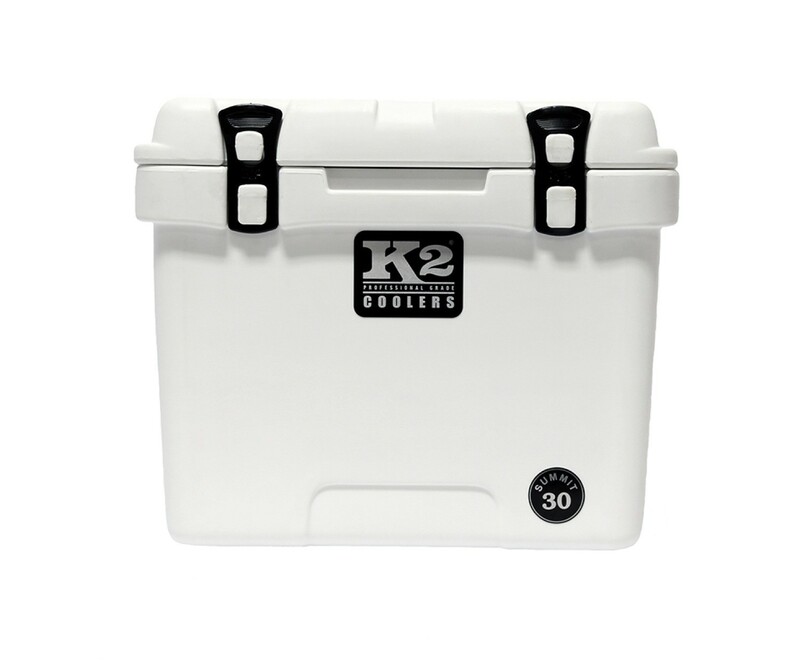 K-2 coolers have been made in Lafayette, Louisiana since 2011. Your K-2 cooler will keep your beer cool while you fish for crayfish and then keep your crayfish cool after you catch them. Jim Ford and Cliff Walker are the founders and owners of Orca Coolers. Jim, Cliff and the members of our extended American family that work at Orca produce their coolers in Franklin, Tennessee. 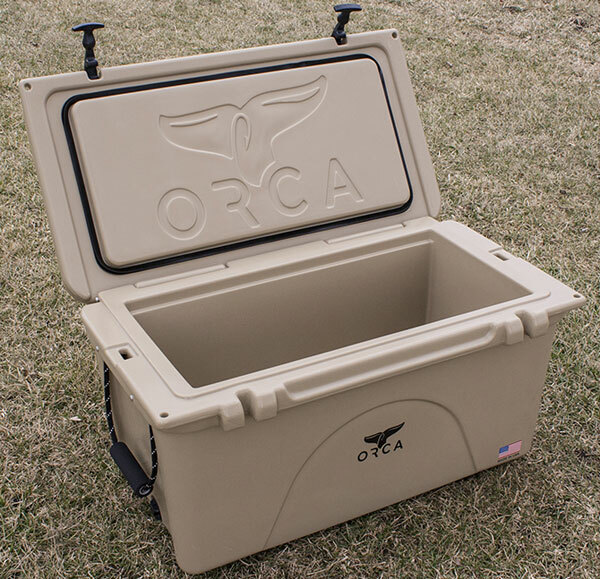 Orca coolers appear to be bear proof. 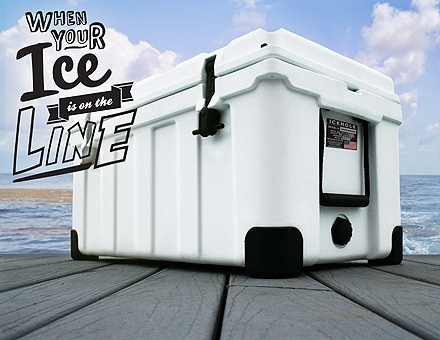 Pelican makes cases all sorts of things, but also make a wide range of coolers. Their elite coolers come in sizes from 20 quarts to 250 quarts. 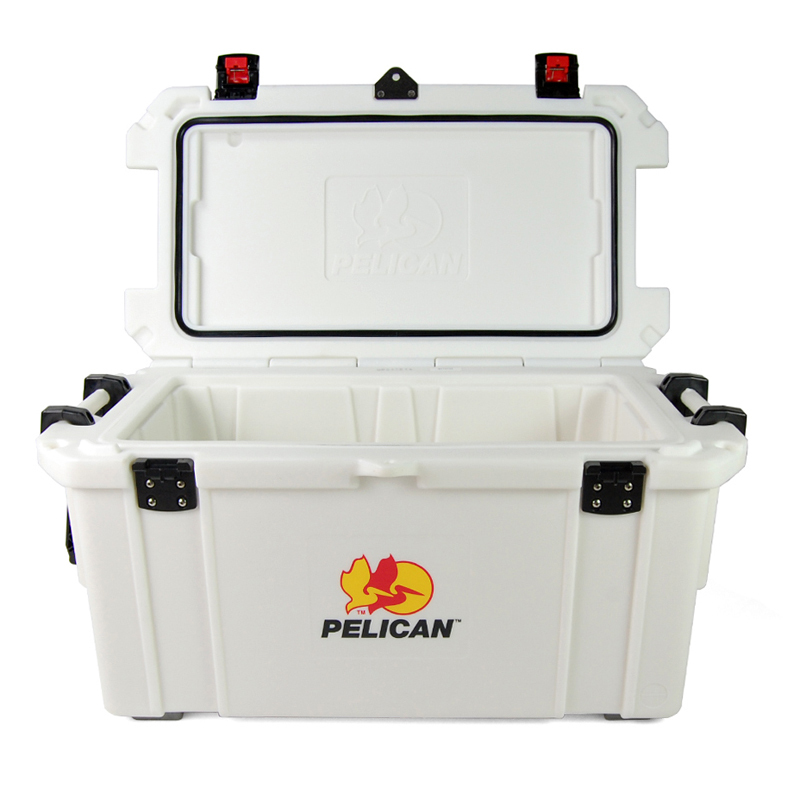 Pelican coolers are guaranteed for life and have an integrated Fish Scale on the lid. Pelican coolers are made in Torrance, California. 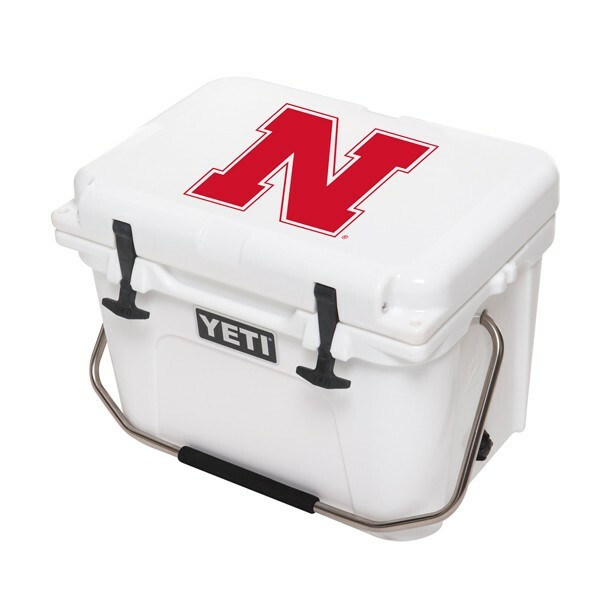 Yeti has a cooler for you. So the next time you need to keep beverages or food cold for an extended period of time, buy one of the ten coolers featured above. You will get a great cooler, and the members of our extended American family who make your cooler will receive an honest wage. This entry was posted in Food, Outdoor Activities, recreation and tagged Coleman coolers. Bookmark the permalink.